One of the most extraordinary women of the Middle Ages, Hildegard von Bingen—Benedictine abbess, healer, composer, saint—experienced mystic visions from a very young age. Offered by her noble family to the Church at the age of eight, she lived for years in forced silence. But through the study of books and herbs, through music and the kinship of her sisters, Hildegard found her way from a life of submission to a calling that celebrated the divine glories all around us. 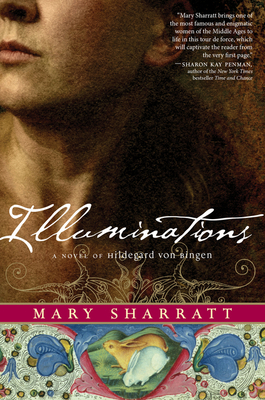 In this brilliantly researched and insightful novel, Mary Sharratt offers a deeply moving portrait of a woman willing to risk everything for what she believed, a triumphant exploration of the life she might well have lived.